Shiny Umbreon. 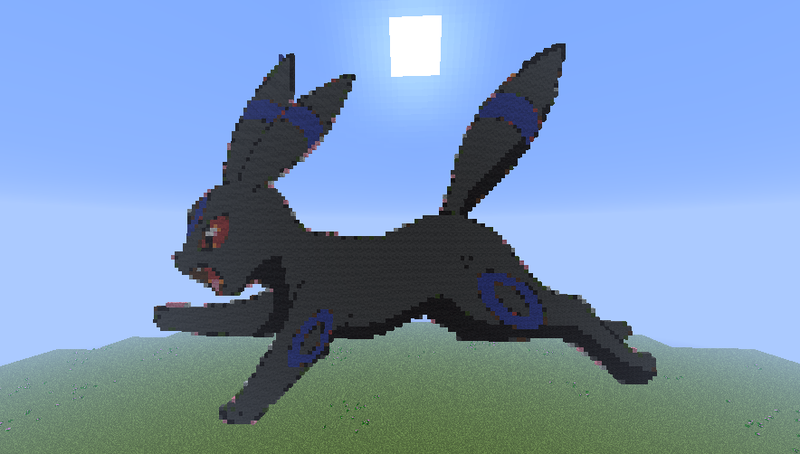 Yet another Umbreon Pixel Art.. HD Wallpaper and background images in the Minecrat Pixel Art! 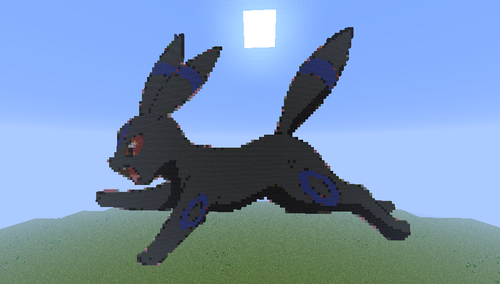 club tagged: photo umbreon aweseme pokemon pixel art minecraft shiny cool.